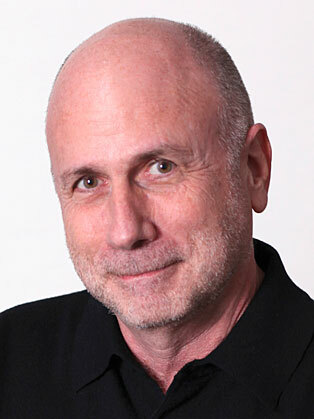 Ken Segall worked closely with Steve Jobs for over 12 years, serving as his ad agency creative director for both NeXT and Apple. Ken and his team were responsible for naming the iMac and Apple’s legendary Think different campaign, which was an integral part of Apple’s transformation following Steve Jobs’s return. Segall has also led the agency creative efforts for Dell, Intel and IBM, interacting with the executive teams of those companies. He blogs regularly at www.KenSegall.com and has also created a popular Apple satire blog at www.Scoopertino.com. His new book is INSANELY SIMPLE: The Obsession That Drives Apple's Success.